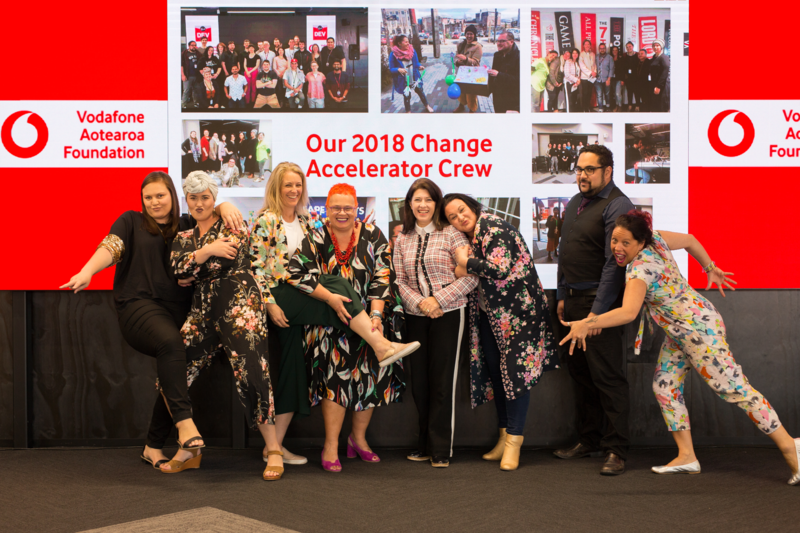 In 2018 we invited three amazing teams to join us for the second Vodafone Foundation Change Accelerator in Christchurch. It’s now 5 months on from the programme, and we thought we’d check in with them to hear what they’re up to now, and how the projects are going. All three projects are innovative, tech-based and work to improve the lives of Aotearoa’s young people . We hope the stories of these amazing wahine led projects can inspire you if you’re thinking of applying in 2019. This team went into the Change Accelerator with an idea to digitalise a well-known and widely used youth health assessment. They entered the programme with a frustration around the paper-based nature of the assessment, and with the goal to enhance responsiveness for the young people and school nurses using the assessment. Reflecting on the programme now, Annabel thinks the pre-work and engaging with some tech people first to develop their understanding would’ve helped. 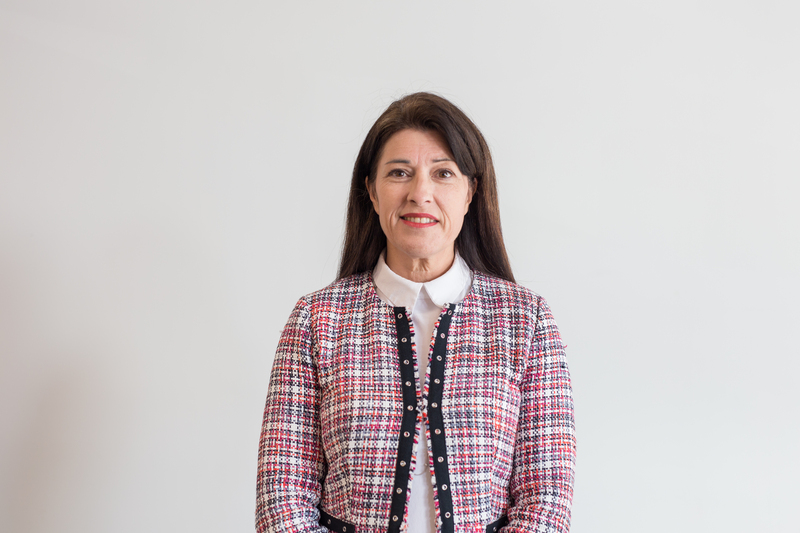 She also reflects that the time factor was a challenge for a small organisation, and that juggling the day-to-day mahi alongside the programme was challenging. The team were recently successful in applying to our Innovation Fund. Their next steps are to keep building the app, work on their business model and to pilot the project. An app to support health professionals in teaching safety strategies to young people who have witnessed family violence. To create a Family Harm App for Rangatahi to learn strategies to keep safe during times of family violence/family harm. 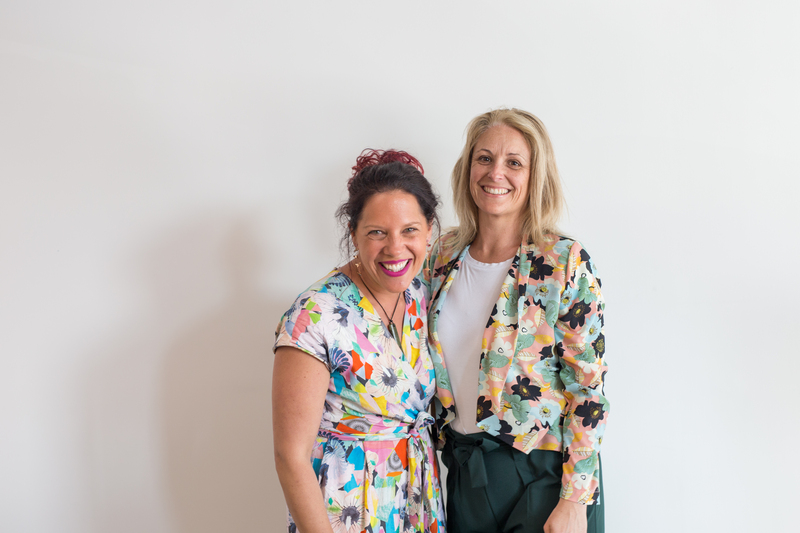 “Our vision is to develop a domestic violence application (app) that will be utilised by organisations as an educational resource with rangatahi (youth) throughout Aotearoa (New Zealand). Registered professionals within organisations will use observation and referral processes to identify vulnerable rangatahi who may be at-risk of exposure to violence within their homes. Prototyping a Family Harm app for Rangatahi – how cool is that! Wonderful networking opportunities that created collaborative approaches and on-going partnerships. Dedicated time away to apply our focus – allowing for a truly uninterrupted commitment to our kaupapa and mahi. 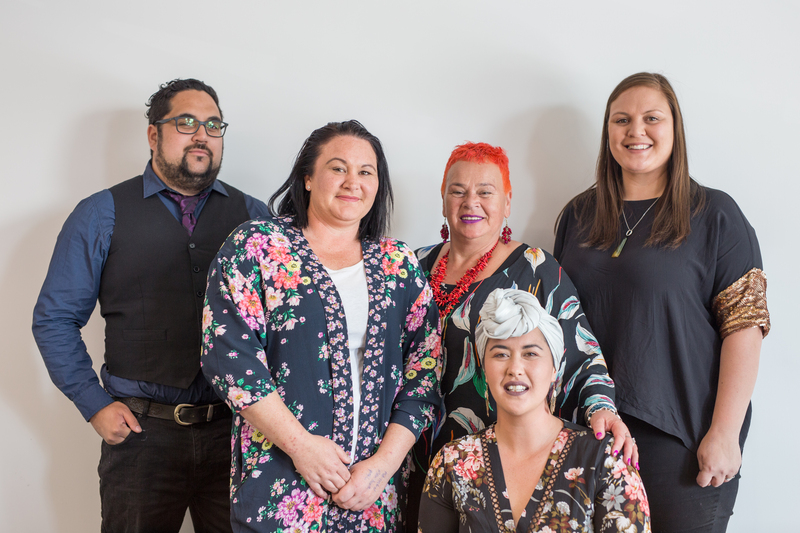 Their Family Harm App (Kia Wehikore) has now been taonga (gifted) to Le Va (Ministry of Health) as part of their suite of Family Harm interventions – to be further developed, extended and launched into a nationwide programme. One highlight for them was the Tech 101 session delivered by DevAcademy. Te Tihi o Ruahine Whānau Ora Alliance were also successful in the latest round of our Innovation Fund. We’re excited to work with them on the pilot phase of the project.